January is here, and that means trade show season is upon us. We’re excited to be bringing Global Trim to some of the industry’s biggest and best trade shows across the country and around the world. This week alone we can be found at PPAI, Intermoda, and Imprinted Sportswear. We’d love to talk with you in person about what Global Trim has to offer. Check out the details below on where you can find us this week! And there are many more to come. 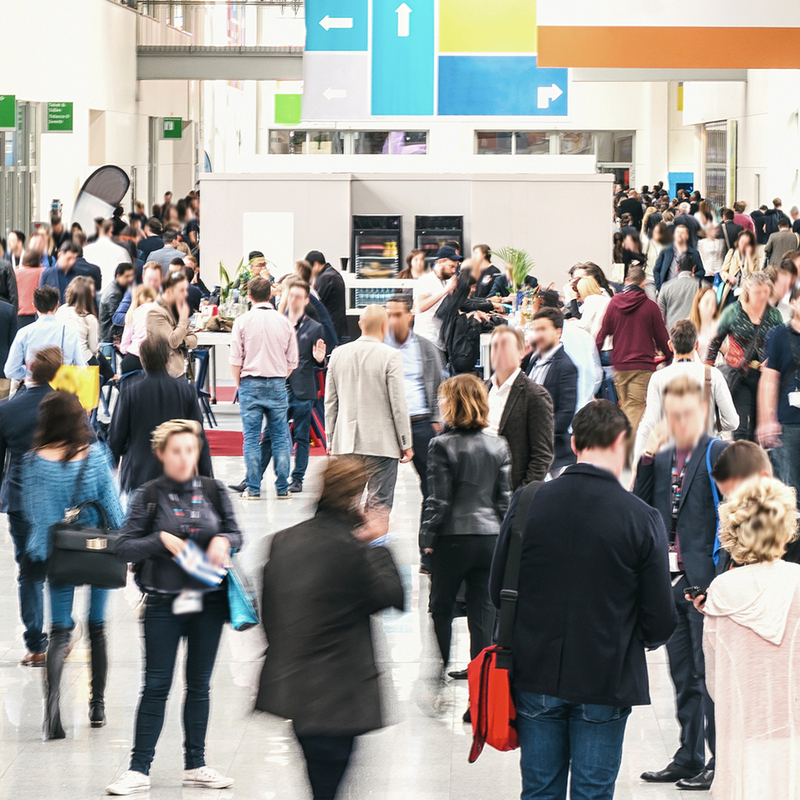 Trade shows offer a unique opportunity for buyers and vendors to meet face-to-face, and we love that. Questions can get immediate answers, products can be seen and touched, and lasting relationships are established. Keep checking back, and we’ll update you on where we will be stopping next.